"I highly recommend this Obgyn! I've never had such a calm & relaxing visit to the obgyn." "It makes you feel as if you are in a great room at a friends house." "Office staff is polite and friendly! Highly recommend." "I absolutely love this office." "Front office is friendly. Happy Patient :)"
"I really enjoy Craig Ranch OB-GYN! The doctors and staff are all helpful and nice." "Fantastic doctor! Fantastic office! I recommend him to all my girlfriends having babies!" "I highly recommend Dr. Joyner for gynecological care." "I think Shea Joyner is terrific, and I am thankful she is my doctor!" "I always feel very comfortable asking Dr. Robert questions, and even during my exam." The doctors also offer laparoscopic surgery, midwife birth experience, and much more. Founded in 2000 by Dr. Andrew Shimer, the practice has grown to have 5 physicians including Dr. Shea Joyner, Dr. Sara Robert, Dr. Heather Derrick, and Dr. Christine Baidwan. The practice also has 3 midwives and a nurse practitioner. All of the physicians at Craig Ranch Ob/Gyn are Board Certified and received their training from some of the most prestigious training programs in the country. 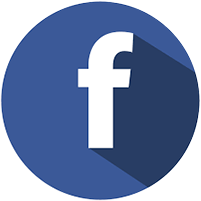 The team has over 50 years of experience and prides themselves on being up to date on all of the latest advances in women’s health. They are highly skilled in the latest surgical options for women and the Dallas leaders for performing in-office surgical procedures including endometrial ablations. Craig Ranch Ob/Gyn also offers comprehensive high-risk pregnancy care, assisting women through all types of pregnancies. The group has delivered over 5000 babies since the year 2000 and is one of the few groups performing vaginal births for twins as well as VBAC’s (vaginal birth after c-section). They also offer patients the flexibility to deliver at 2 area hospitals including Baylor Scott & White Medical Center- Centennial and Baylor McKinney. Their goal is to make the pregnancy as easy and comfortable for the patient as possible. Craig Ranch OB-GYN proudly offers midwife services for women who may desire a more natural birth experience. Craig Ranch Ob/Gyn is one of the few OB-GYN groups in Texas that performs mammography in their office so women can have their mammogram and annual checkup performed in the same visit. 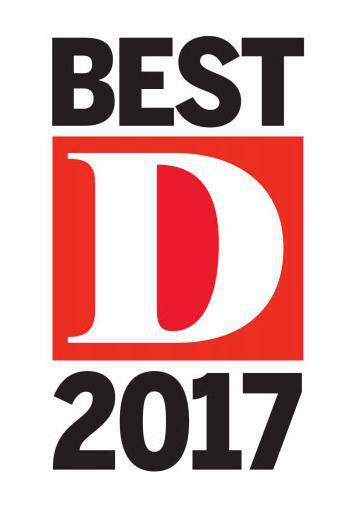 Congratulations to D Magazine's 2017 Best Doctors! 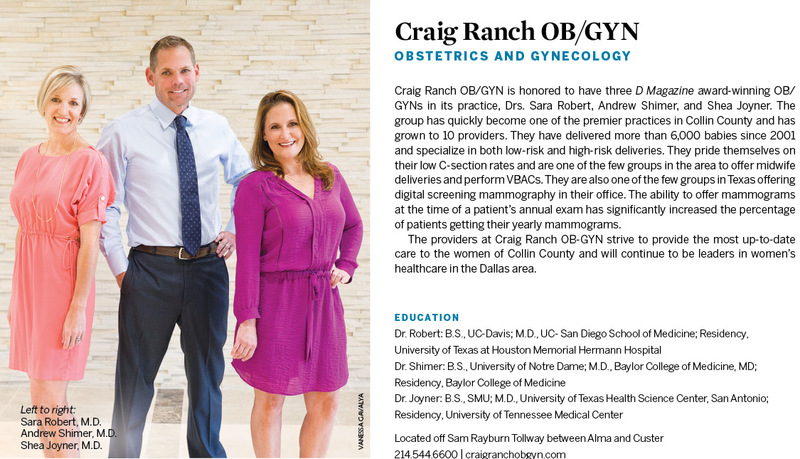 Craig Ranch OB/GYN is honored to have three D Magazine award-winning OB/GYNs in its practice, Drs. Sara Robert, Andrew Shimer, and Shea Joyner. The group has quickly become one of the premier practices in Collin County and has grown to 10 providers. They have delivered more than 6,000 babies since 2001 and specialize in both low-risk and high-risk deliveries. They pride themselves on their low C-section rates and are one of the few groups in the area to offer midwife deliveries and perform VBACs. They are also one of the few groups in Texas offering digital screening mammography in their office. The ability to offer mammograms at the time of a patient's annual exam has significantly increased the percentage of patients getting their yearly mammogram. The providers at Craig Ranch OB/GYN strive to provide the most up to date care to the women of Collin County and will continue to be leaders in women's healthcare in the Dallas area. Enjoy the convenience of having your annual check-up, lab work, and mammogram all at the same visit. We are one of the very few practices in Dallas to offer this convenience. Appointments are available within one week! We provide in-office mammograms for your comfort.